Cushion cover in beige. Soft colours for soft beds. 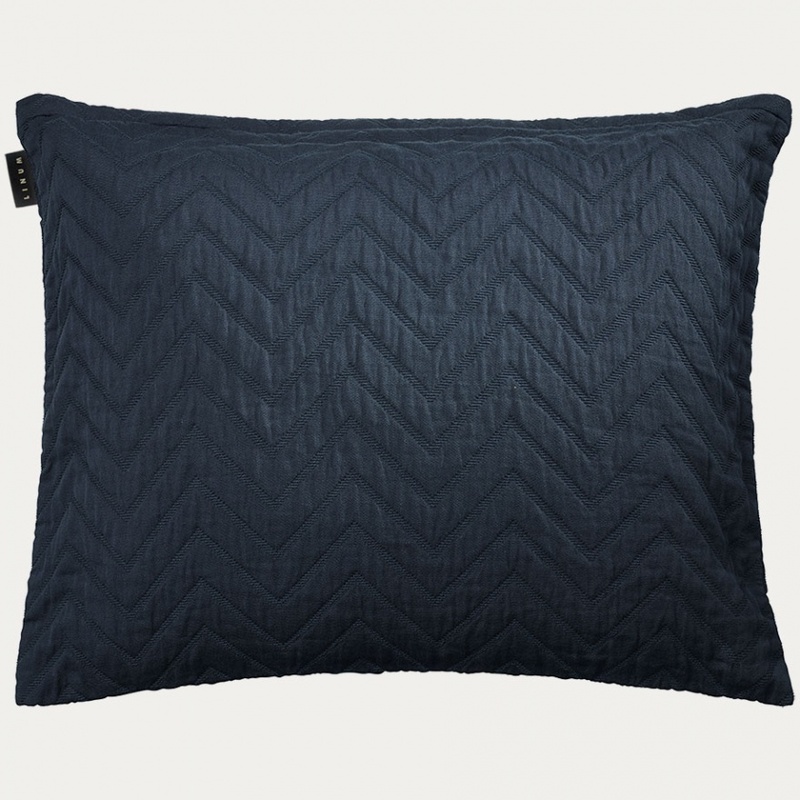 Zaza cushion cover has a quilted surface that looks as nice as it feels to touch. Size:50X60cm. Inner cushion sold separately. 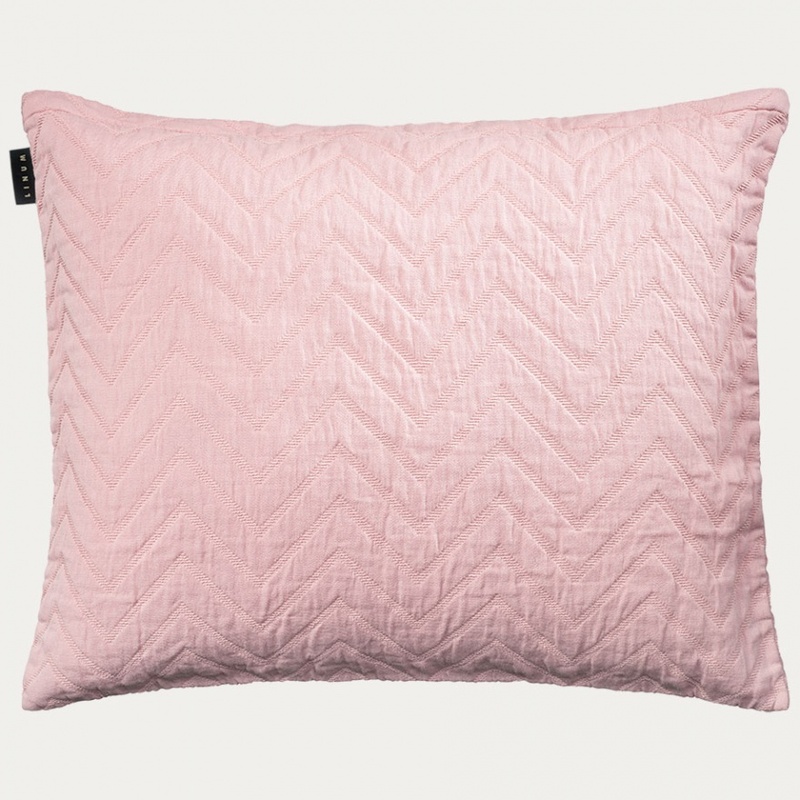 Cushion cover in dusty pink. Soft colours for soft beds. 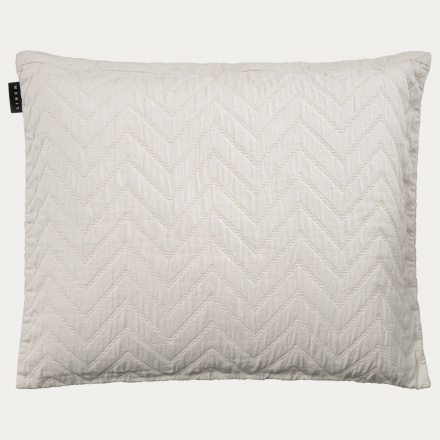 Zaza cushion cover has a quilted surface that looks as nice as it feels to touch. Size:50X60cm. Inner cushion sold separately. Cushion cover in ebony grey. Soft colours for soft beds. Zaza cushion cover has a quilted surface that looks as nice as it feels to touch. Size:50X60cm. Inner cushion sold separately. 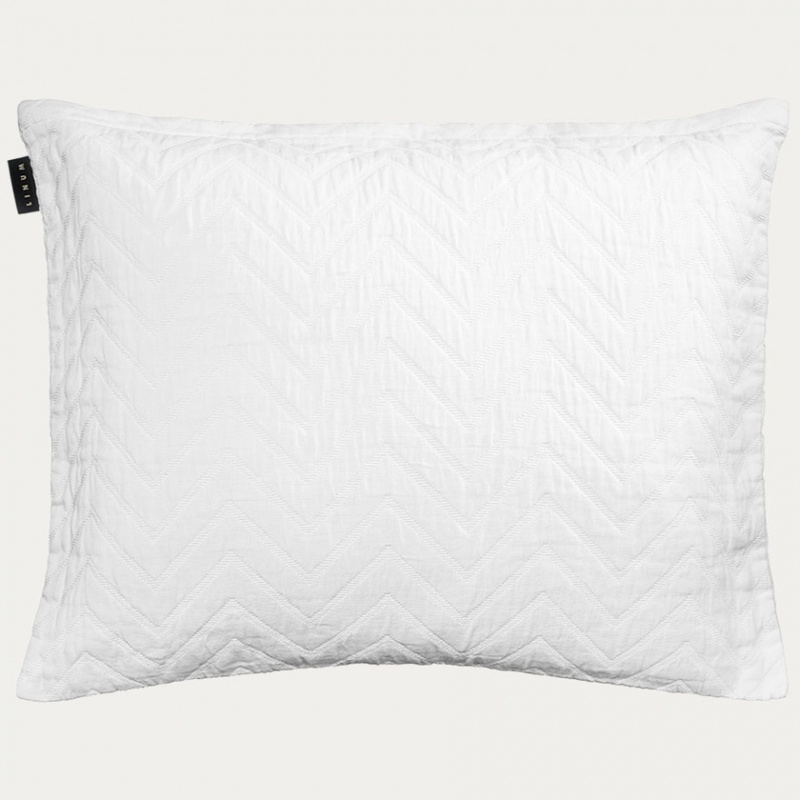 Cushion cover in white. Soft colours for soft beds. Zaza cushion cover has a quilted surface that looks as nice as it feels to touch. Size:50X60cm. Inner cushion sold separately.